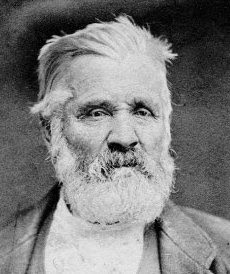 Milo Andrus was born on March 6, 1814. He became a member of the Mormon church in 1833, at 19 years of age. Twenty years later, on July 17, 1853, he held a sermon in which he also mentioned Joseph Smith’s first vision.